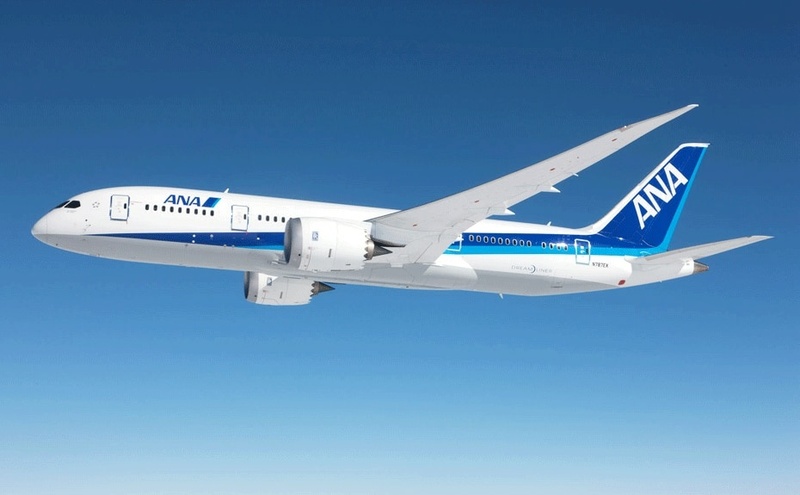 An All Nippon Airways flight took off from LAX Tuesday, headed for Tokyo. But it was forced to return four hours into the flight after the airline realized a passenger had boarded the plane by mistake. We probably wouldn't know anything about this if it weren't for supermodel Chrissy Teigen, who was on the flight, and tweeting about it. While the airline has released a statement saying it's looking into the matter, it got Take Two wondering: How could something like this even happen? Los Angeles Times travel industry reporter Hugo Martin joined Take Two host A Martinez to explain. It's pretty uncommon. The checks that the airlines do are pretty substantial. Most of the time, when something like this happens, it's the error of the passenger who booked the flight to the wrong city as opposed to the airline letting someone on the wrong plane. They have a few checks before you get on the plane. To get into the terminal, to get past TSA, you have to show your boarding pass. They won't let you in the terminal unless you have a boarding pass for that airline for that day. And then past the gate agent, you have to show a boarding pass that has usually a bar code or a QR code. They scan those before they let you on the plane. Usually you also check in early before you get to the gate agent to get onto the plane to show that you've arrived, so there's a couple different check points you've got to pass. When we're talking about an international flight, it's even more amazing this happened. If United doesn't fly to that airport and date, they sell you a ticket on their partner airline, and it's possible that's where the confusion happened. Say you want to fly on ANA and you book through United. That could cause the problems. You've got two booking systems, so it could be there was a glitch between the two. It's unclear so far, but that's another layer of complication added to this. I don't think there are laws, but airlines have become more cautious about security since 9-11. The shoe bomber, the underwear bomber. Planes will turn around because the coffee maker isn't working. They're super sensitive about any problem that could be a bigger problem. If it turned out to be a terrorist, the airline doesn't want to take that chance. We're talking a plane full of people that could be threatened by whoever this person is. In something like this, when you buy a ticket, there's a contract that the airline says, 'for safety reasons we can do what we want.' They're not obligated to pay you back for this inconvenience, but most likely ANA will give people coupons and discounts just to patch up their public image on this.